YOU ARE ON YOUR WAY TO BECOMING A BOLD, BRAVE, FEMALE ENTREPRENEUR! A Bombshell Business Woman at her best stands proud in who she is and what she offers, abandoning the whirlwind of uncertainty. She embraces a fearless, unapologetic expectation to be compensated for sharing her God-given gifts and the results she delivers. A Bombshell commands attention for her business, attracting the right customers who fall in love with her brand experience. Her business allows her to live life on her terms so she can enjoy her family, her friends, and her abundant life. 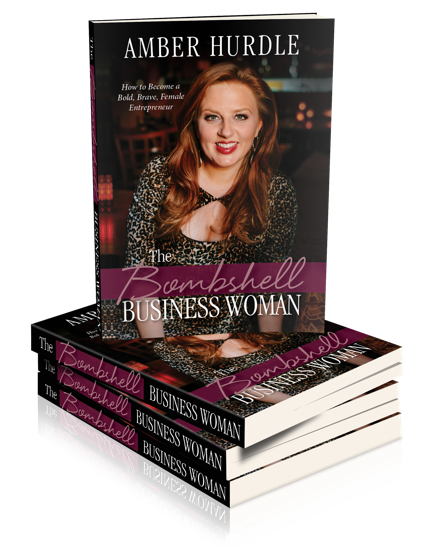 You might just need to learn how to embrace your inner Bombshell without falling out of balance, feeling overwhelmed, or allowing your business to run you. This book will serve as your guide to do just that. Guided by Amber Hurdle, who clawed out of the teen mom trenches and into a successful career and life, you will learn practical strategies to master branding, marketing, management, networking, goal setting, time management, vendor relationships, technology and more. With real life stories that will inspire you to step into who you were designed to be, this book will activate the bold, brave, and successful female entrepreneur that is within you. 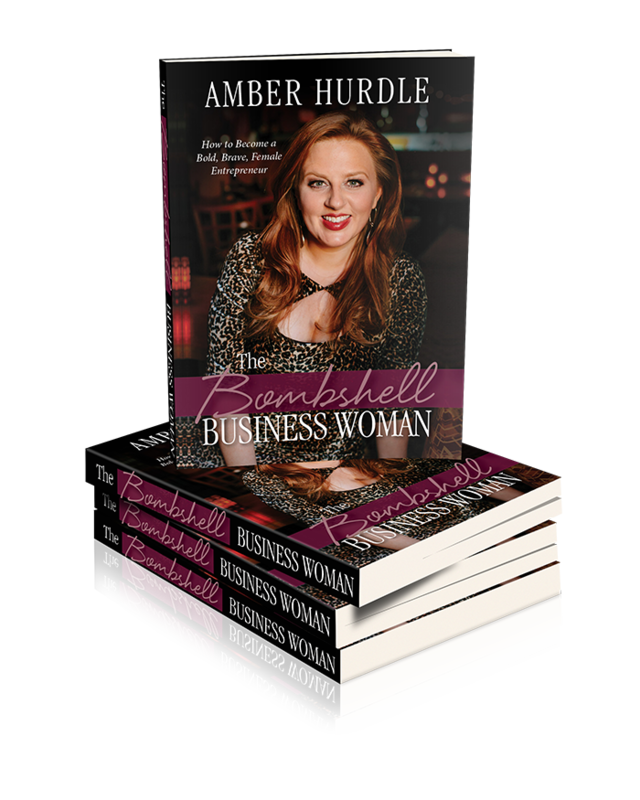 Amber Hurdle understands what it takes to accelerate success. A former teen mom who evolved into a powerhouse business woman, Amber has worked with international celebrities, Fortune 500 companies, and women in business worldwide. Whether she is empowering female entrepreneurs, teaching them out of the box business strategies, or energizing and educating leadership to next-level their employee engagement, Amber leverages her vast experience throughout multiple entrepreneurial, corporate, and institutional cultures. As the popular host of The Bombshell Business Podcast, Amber’s straight shooting “velvet machete” and warm personality never fail to motivate professionals to strategically up their game in business and in life. Visit her website at Amberhurdle.com. What's included in the Bonuses? How do you get your bonuses? THEN, FILL OUT THE DEETS BELOW FOR VIP ACCESS TO BONUS MATERIALS! 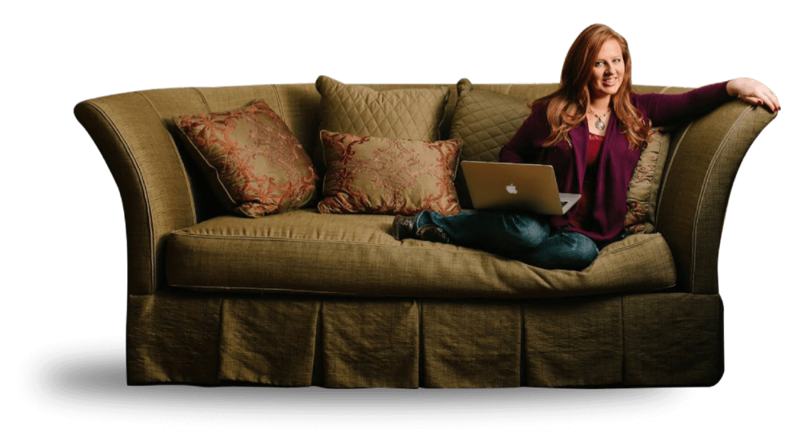 Before I started the Bombshell Business system I knew I had a great business idea, but I wasn’t sure where to begin. Following Amber’s advice brought my idea to life while giving me the confidence that I was doing everything the right way the first time. Now I couldn't feel more confident about what I'm doing and where it's going. I have prioritized, planned and implemented Amber's systems and feel so excited for the future! Amber always leaves you wanting more. Her ability to teach, inspire and motivate, coupled together with the fact that she connects so brilliantly with her audience makes her a very rare asset for any and all that choose to work with her. Seriously - Amber is one of the most genuine, warm, caring entrepreneurs I've had the pleasure of knowing. What I adore about her is her ability to give it to you straight - whilst leaving you feeling empowered and invigorated. 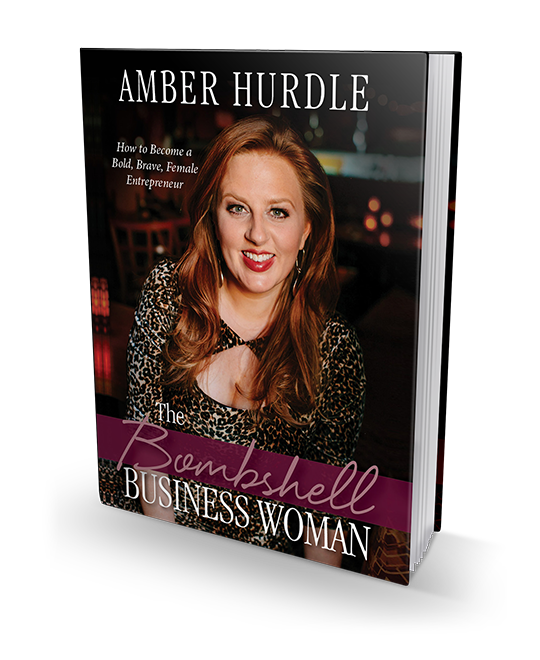 A business Bombshell that walks the talk - the world needs more Ambers.